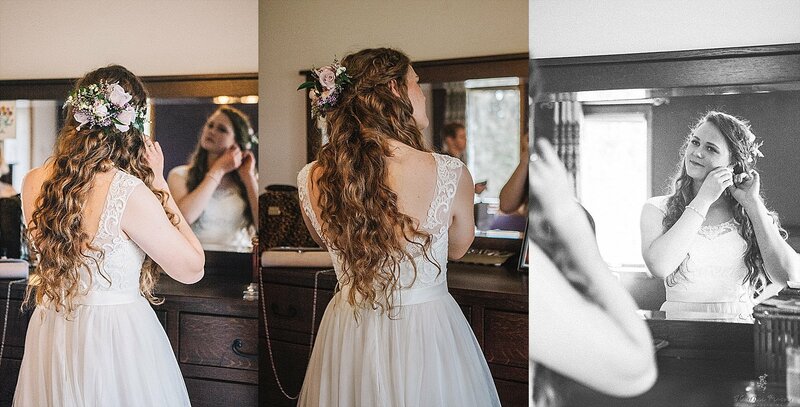 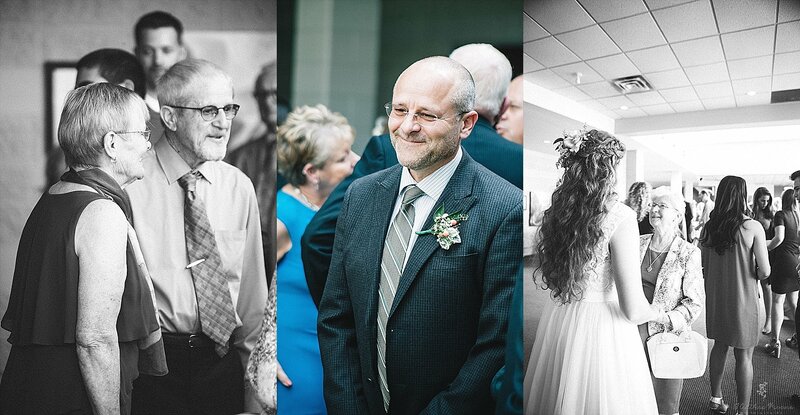 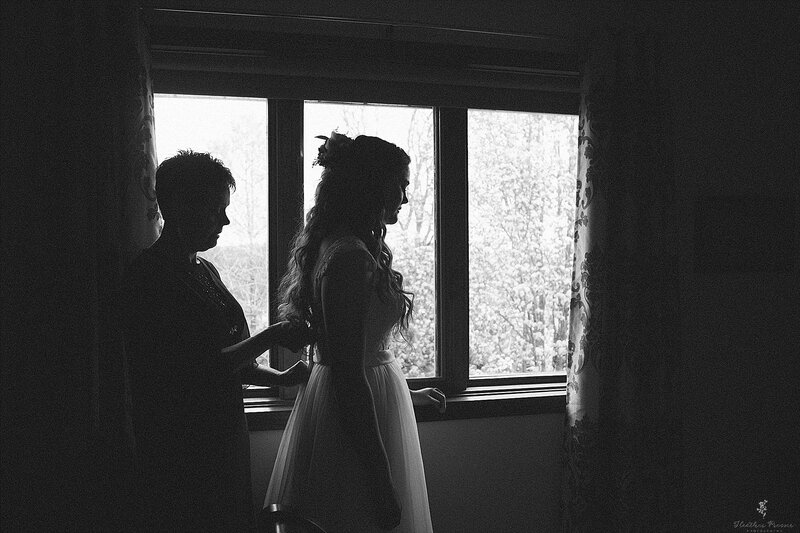 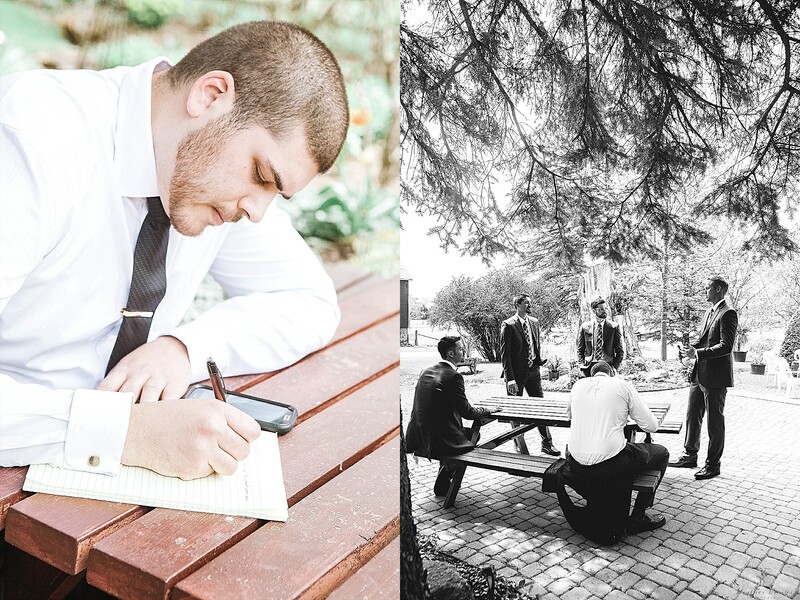 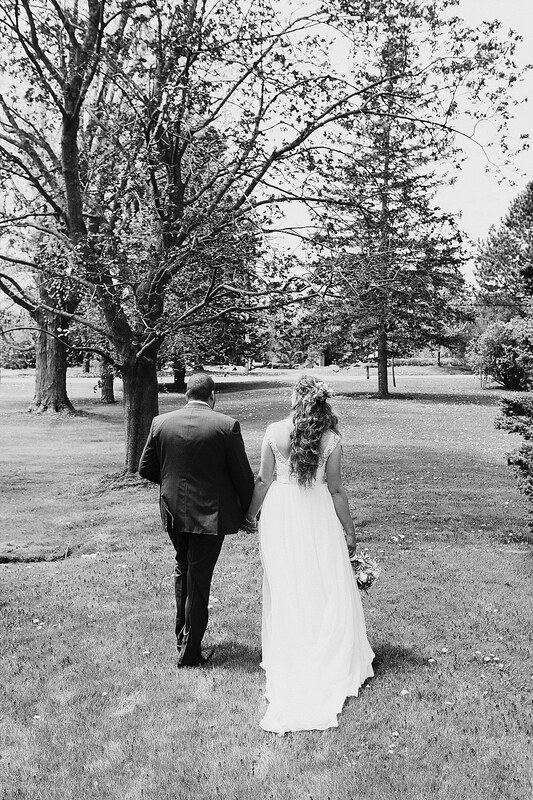 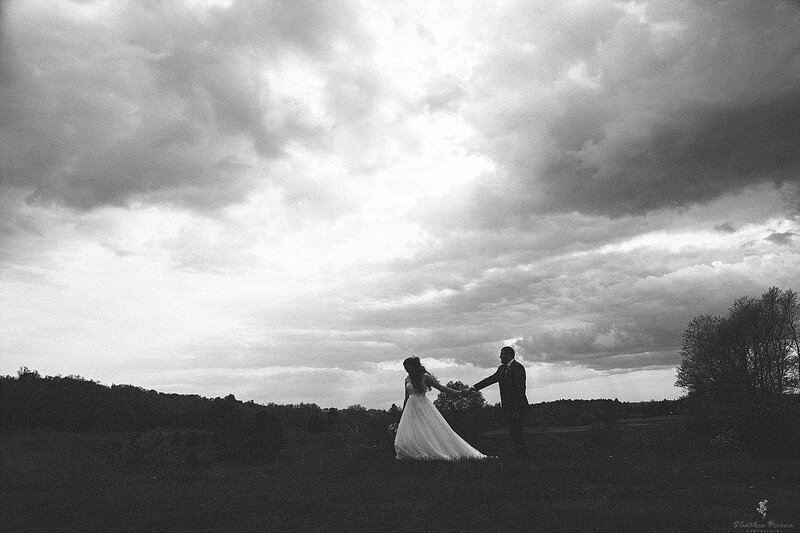 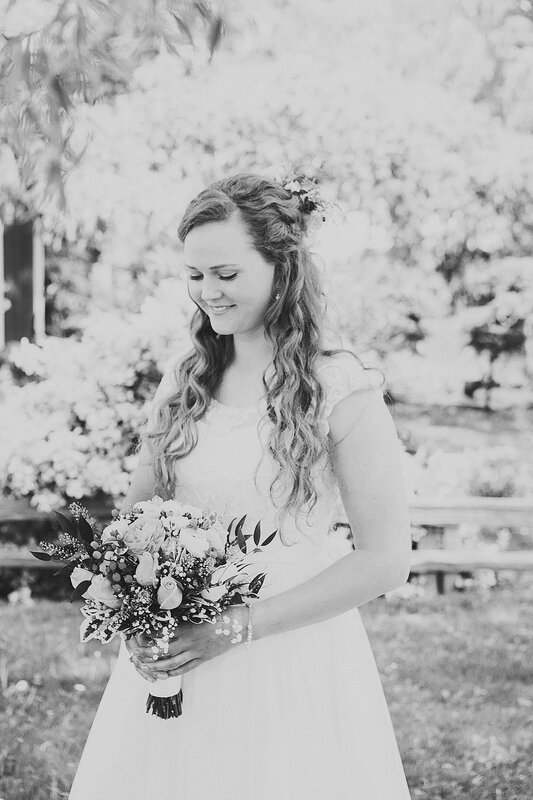 I was so thrilled to document Alysia and Phil’s Summerlea Golf Club wedding. 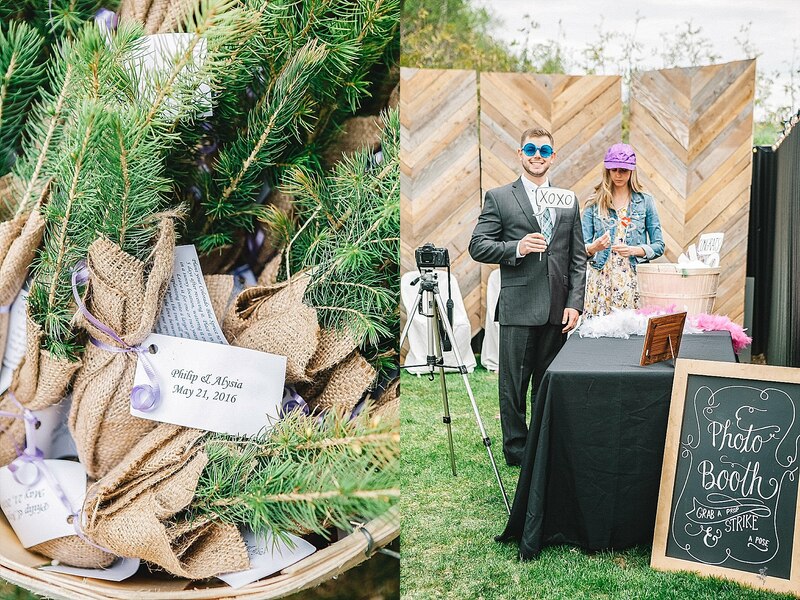 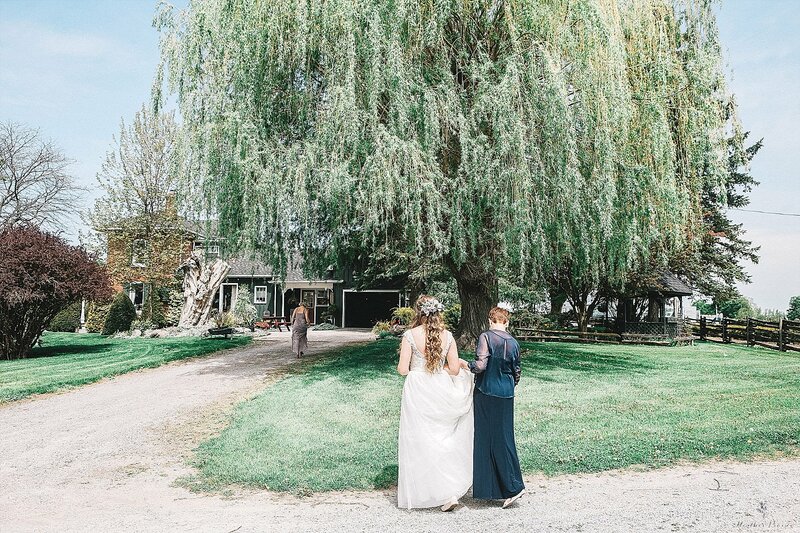 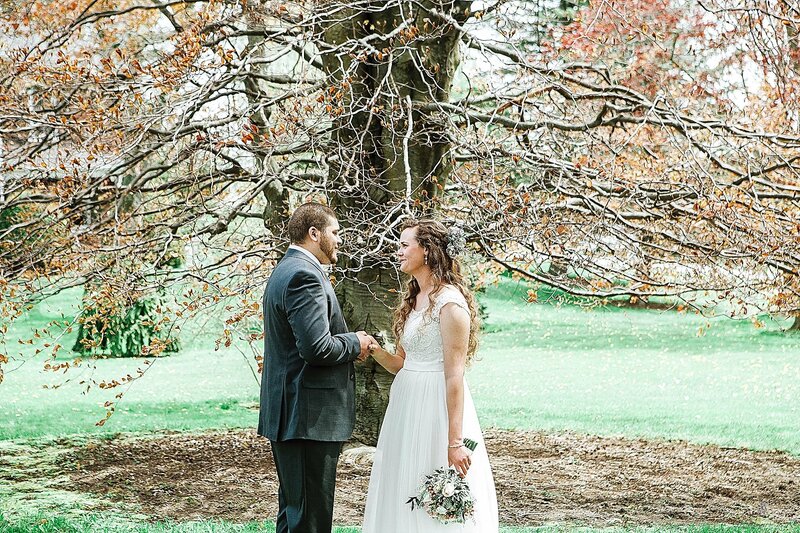 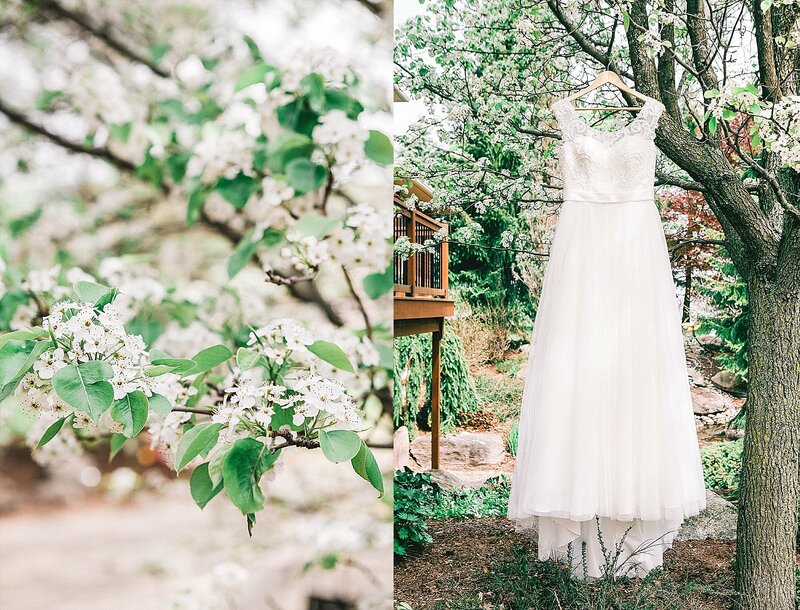 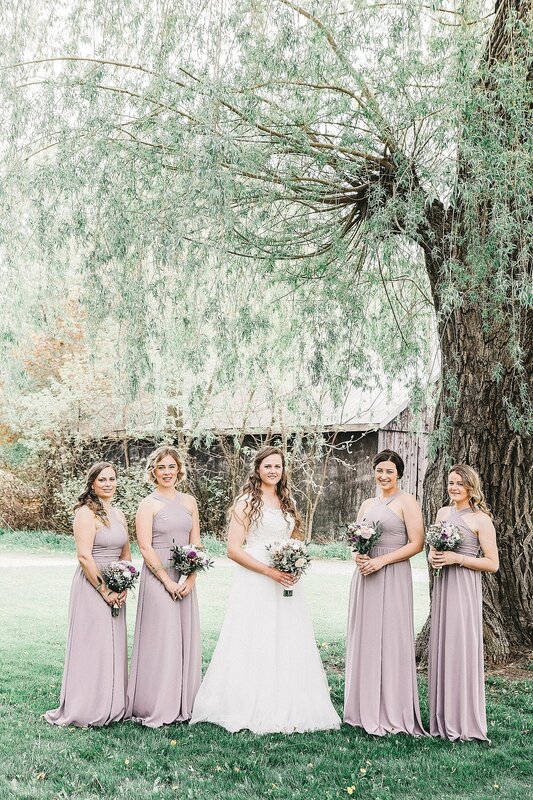 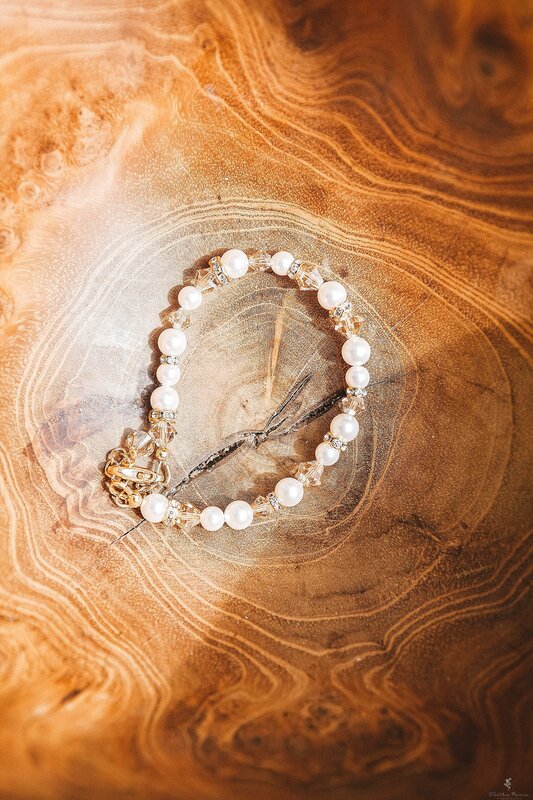 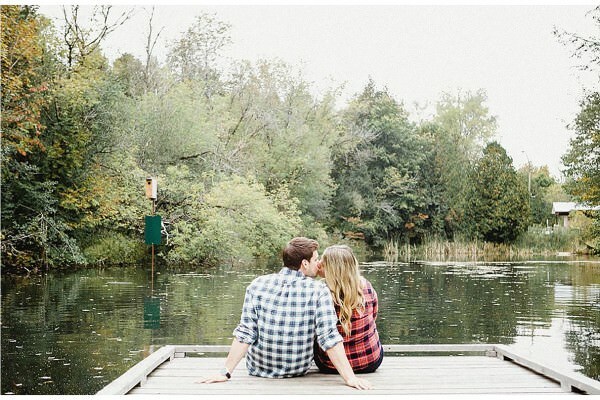 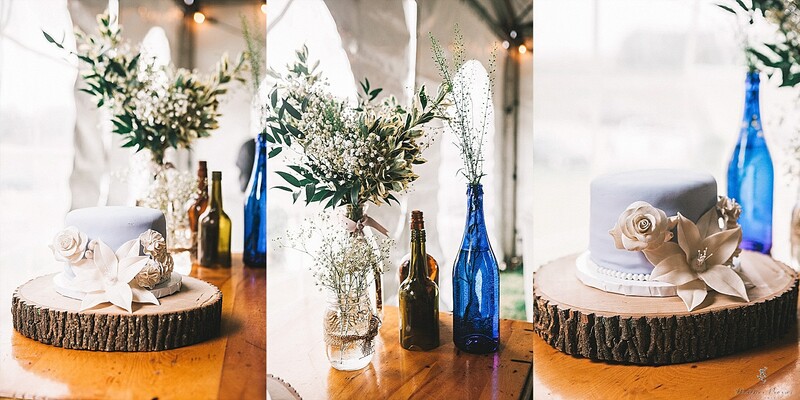 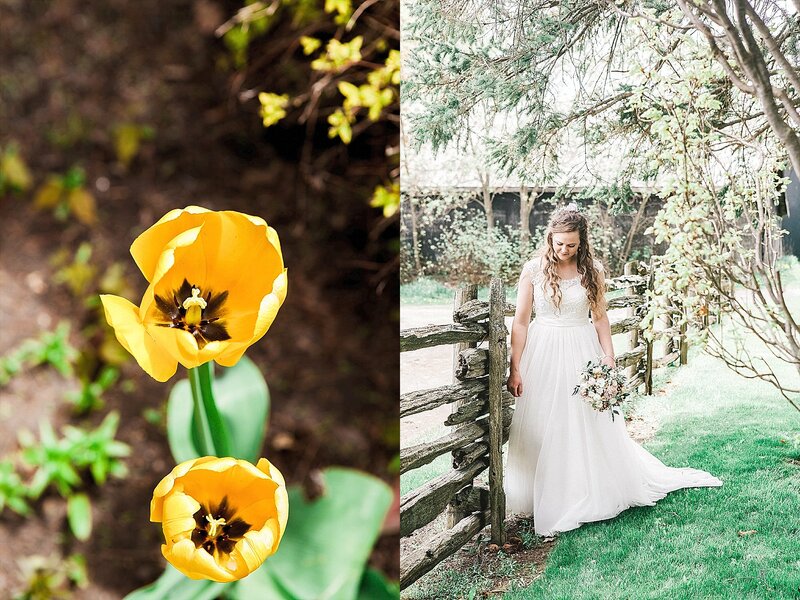 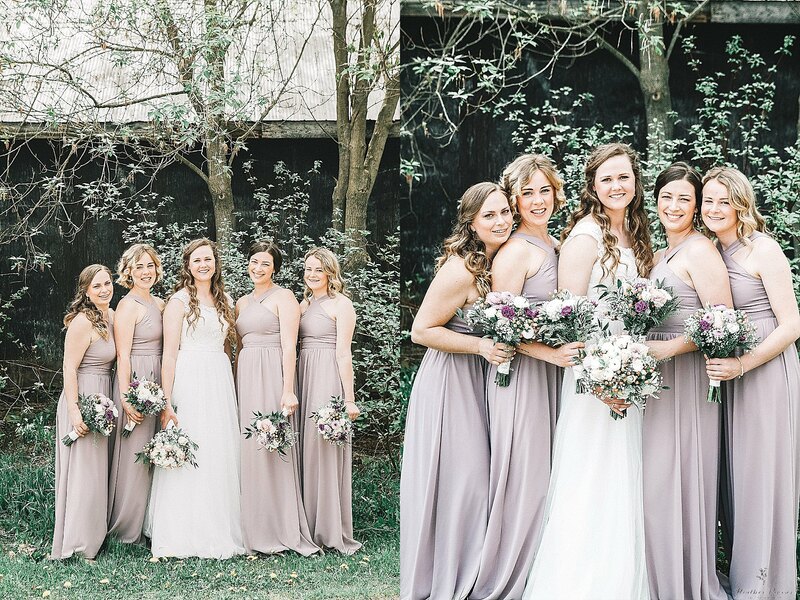 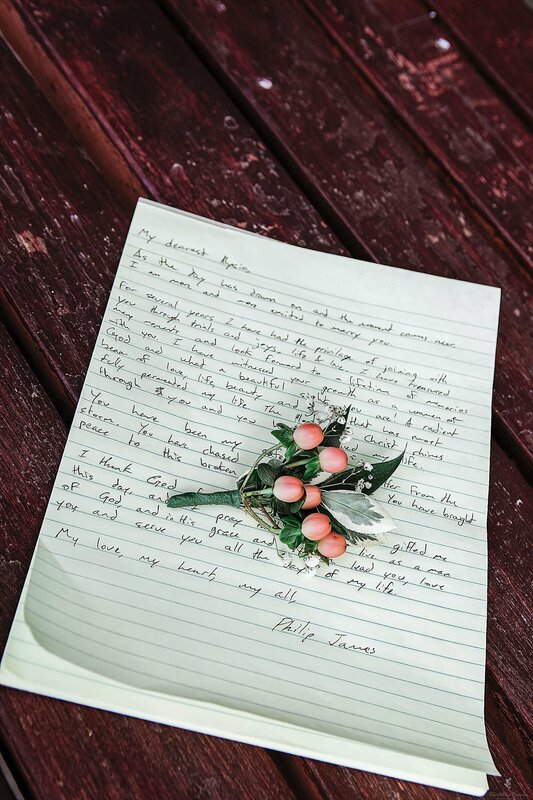 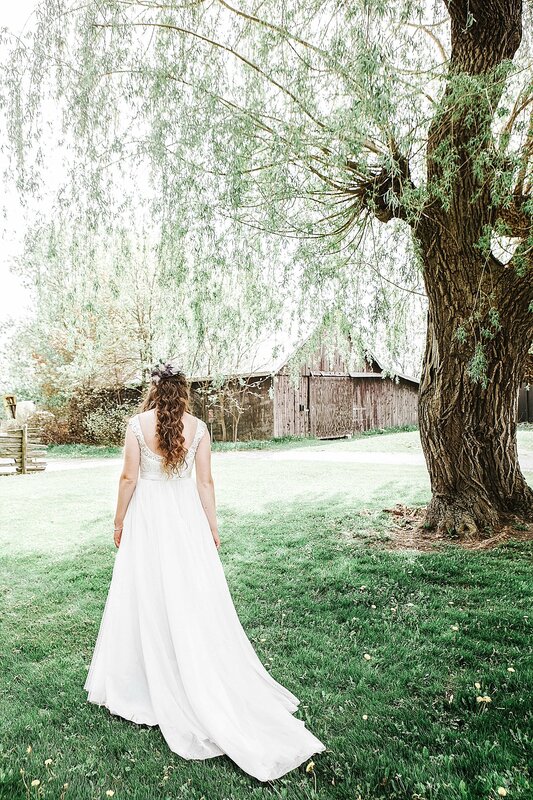 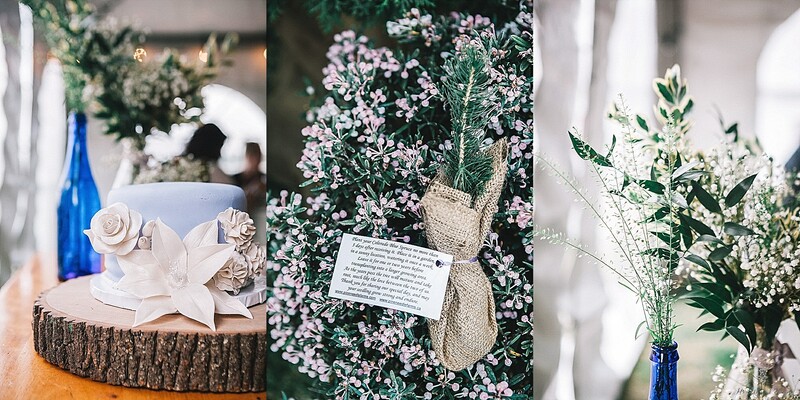 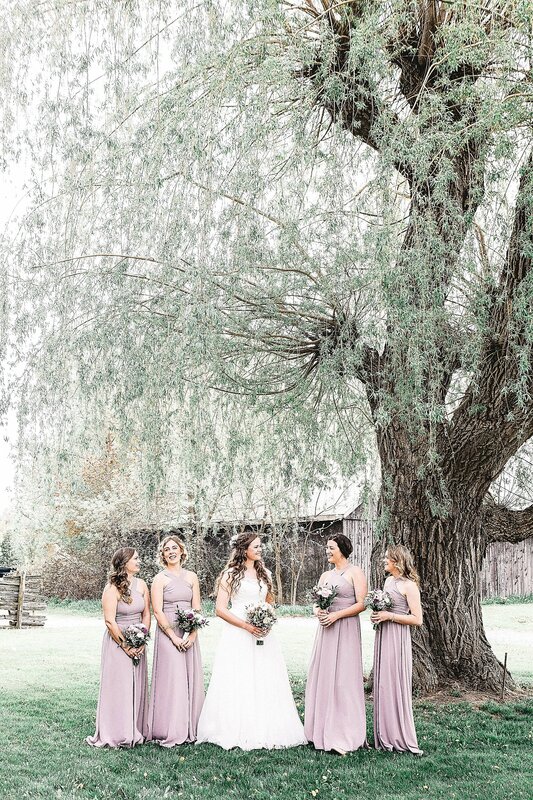 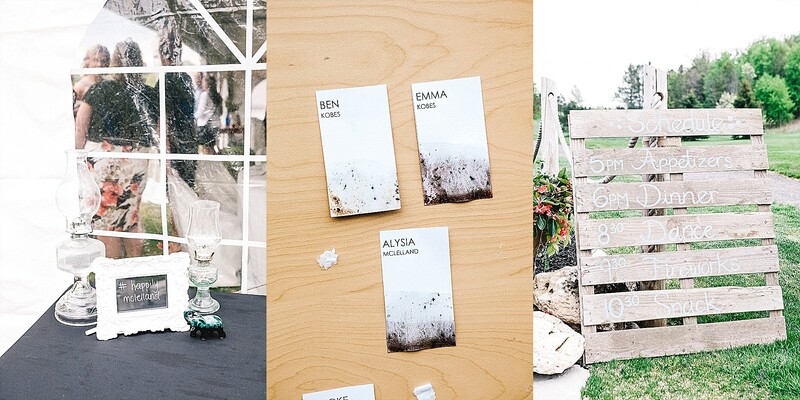 Alysia is very creative as an artist and her vision for her wedding was a love of trees and wood, being natural and down to earth. 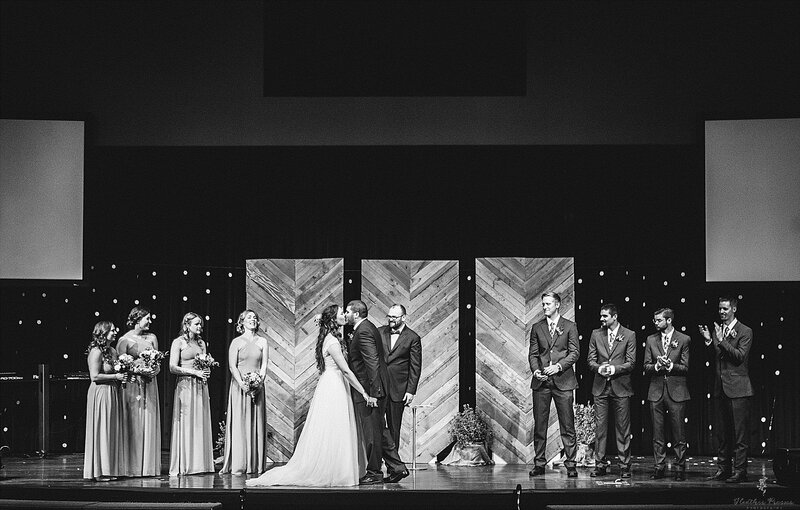 What was exciting was not only their love and importance for their photos but also their family, friends, god and one another! 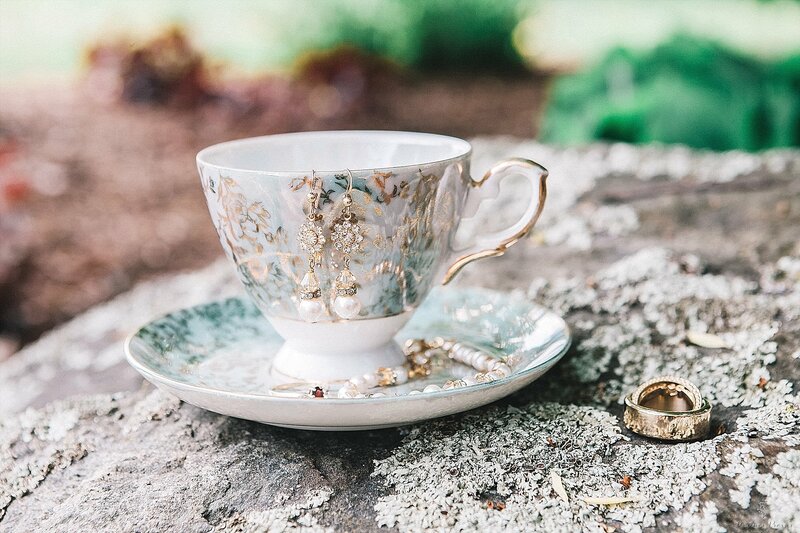 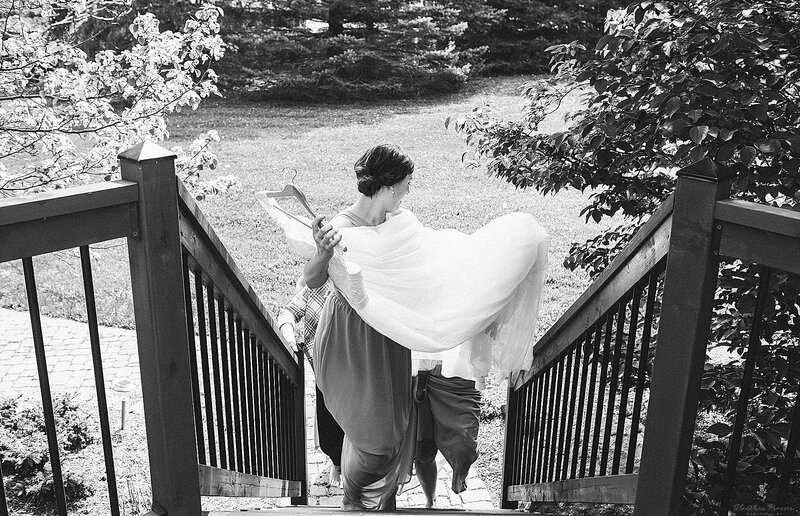 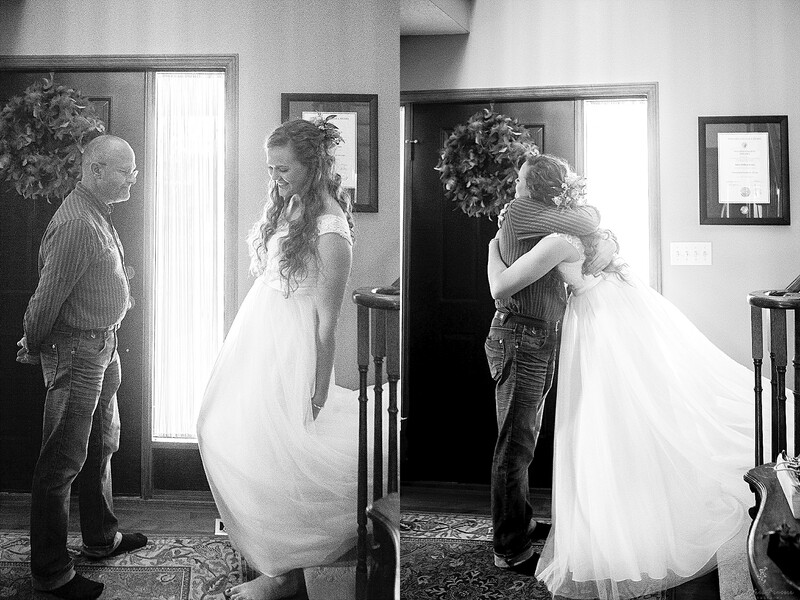 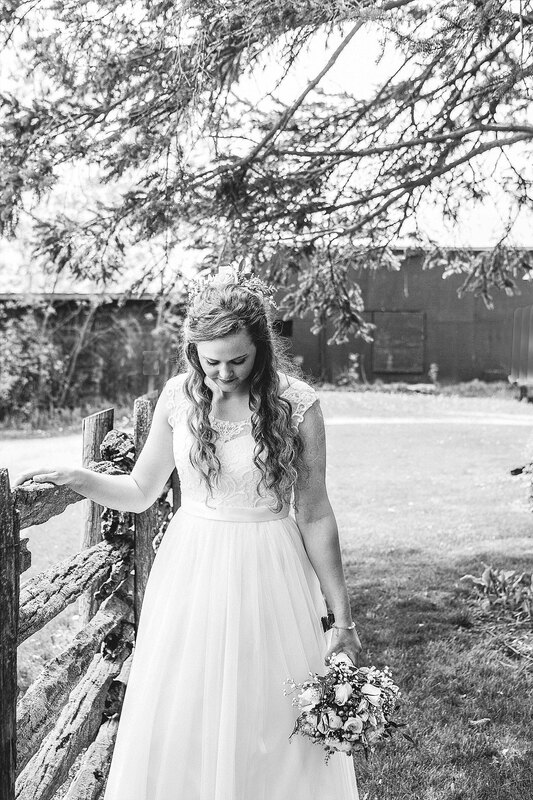 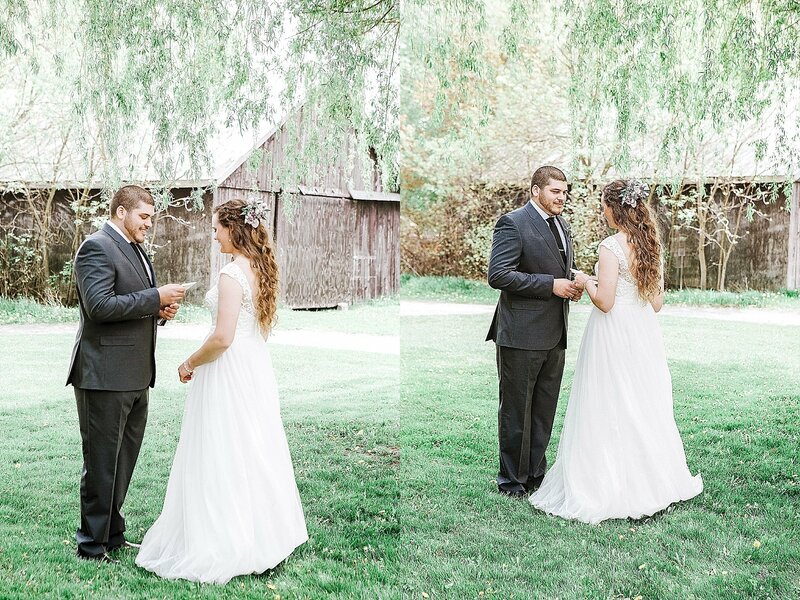 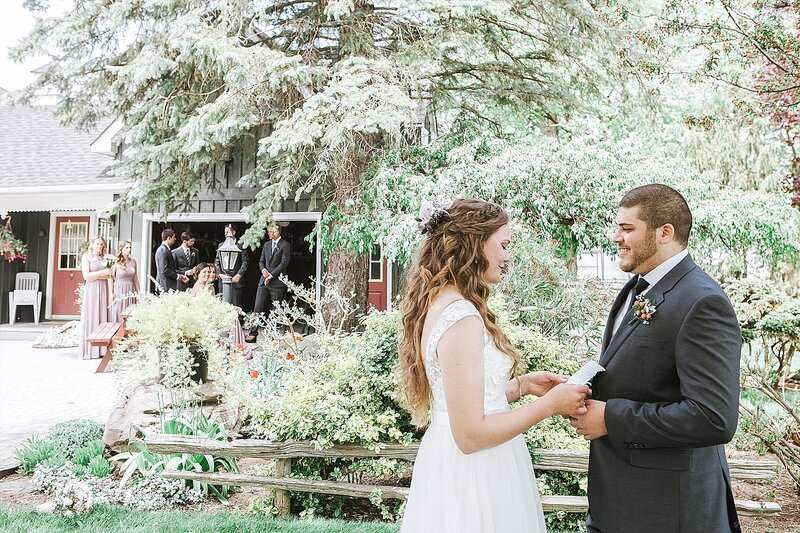 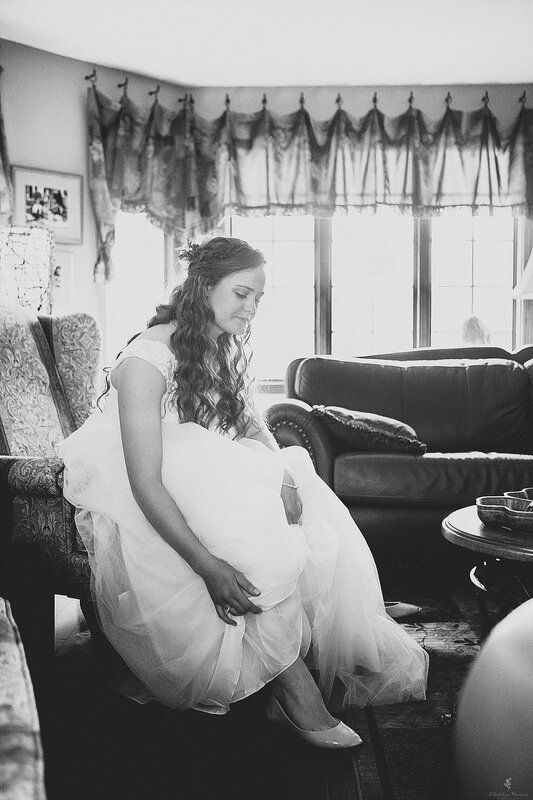 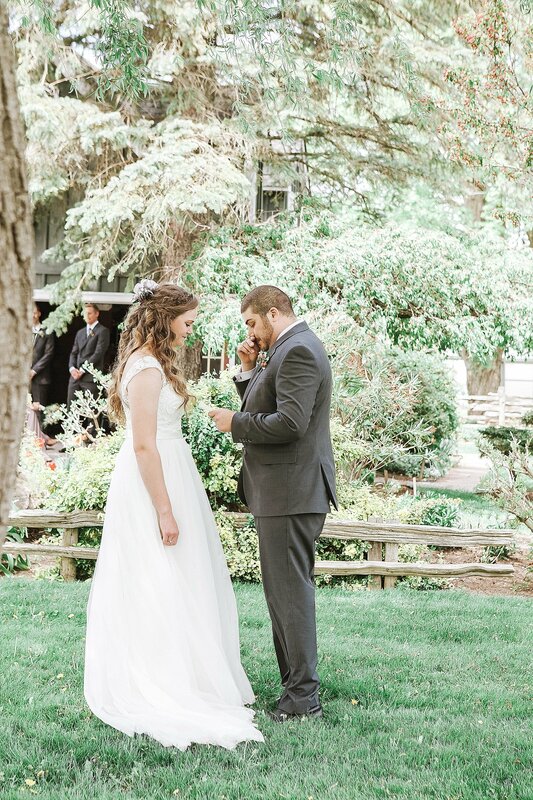 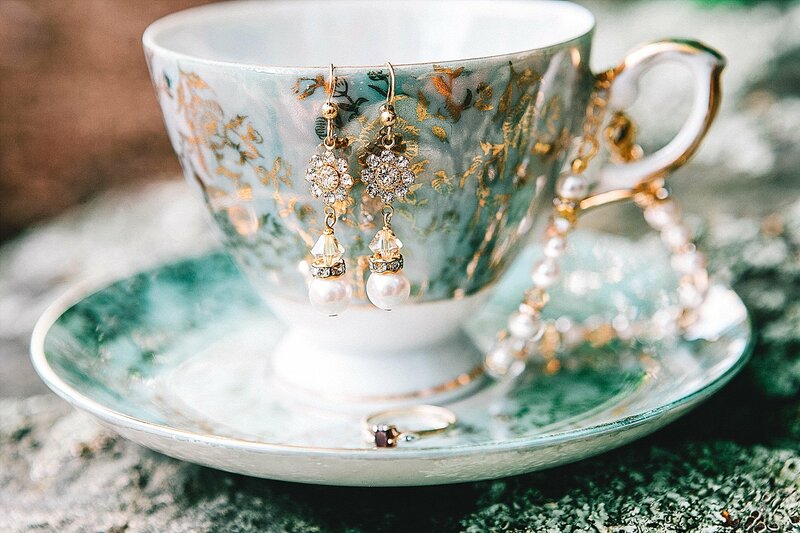 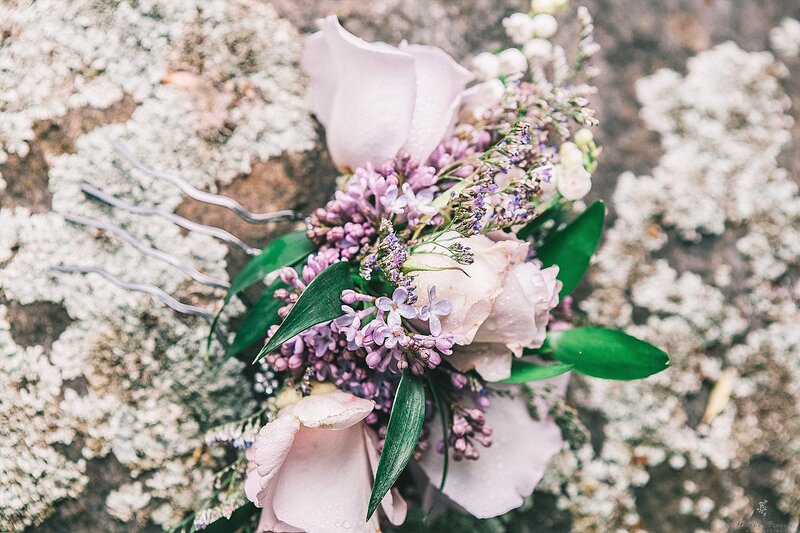 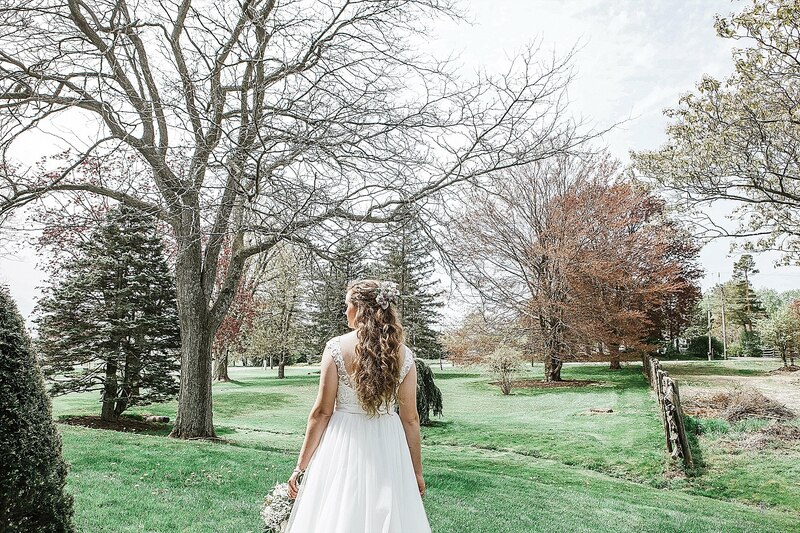 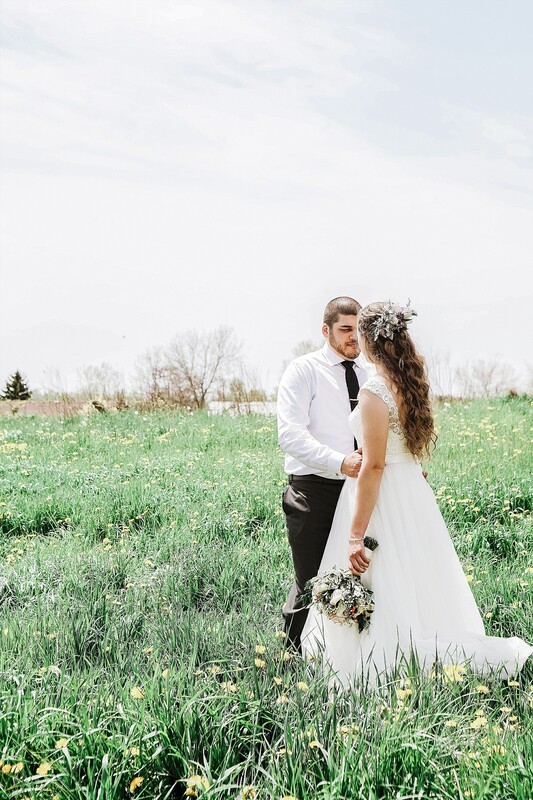 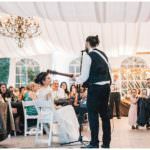 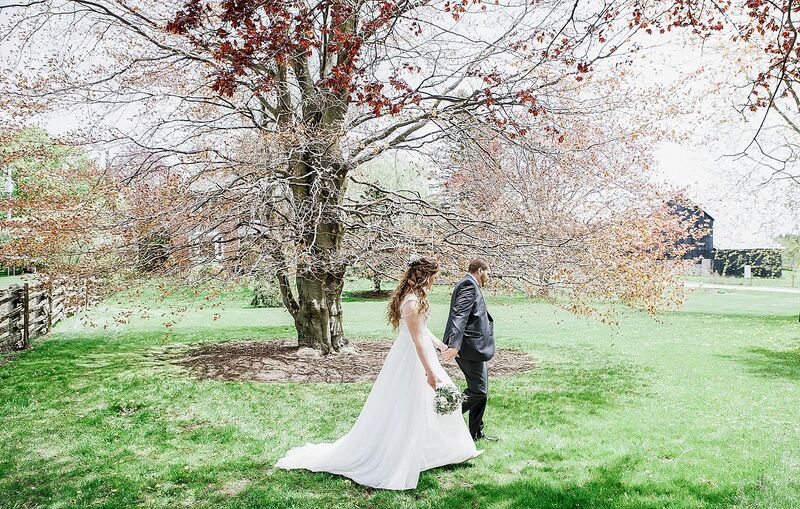 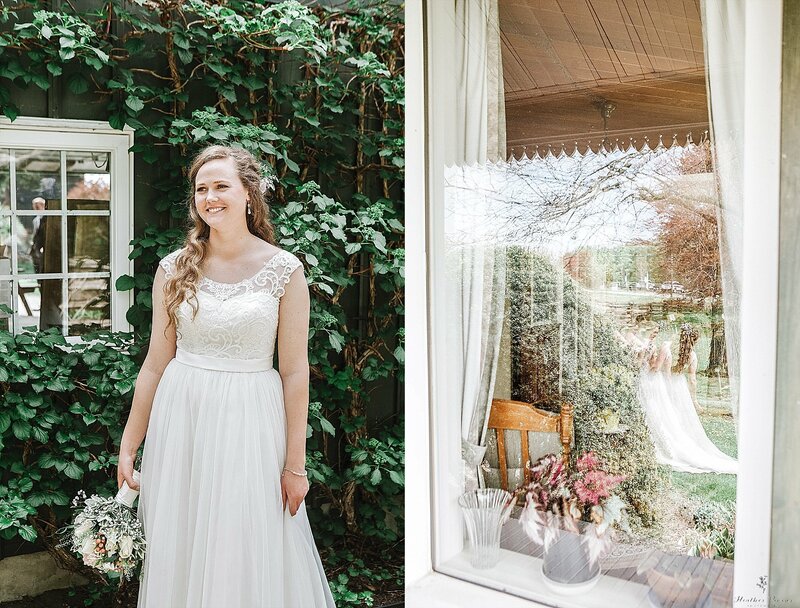 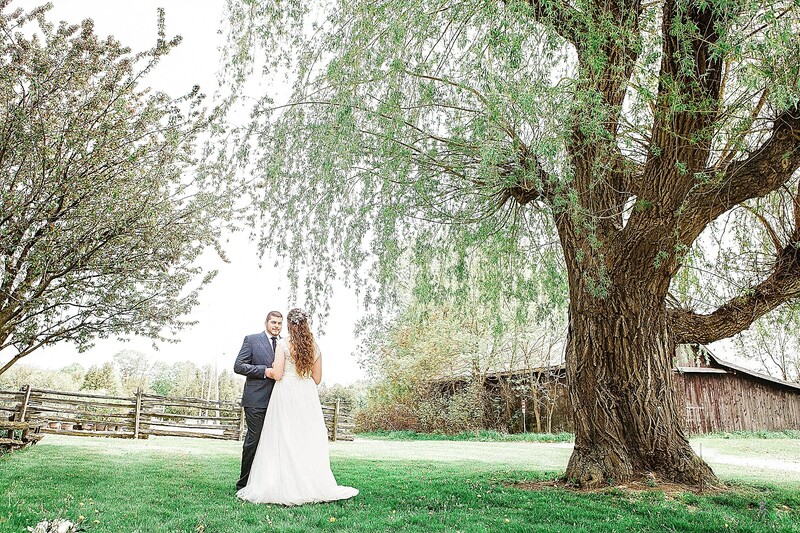 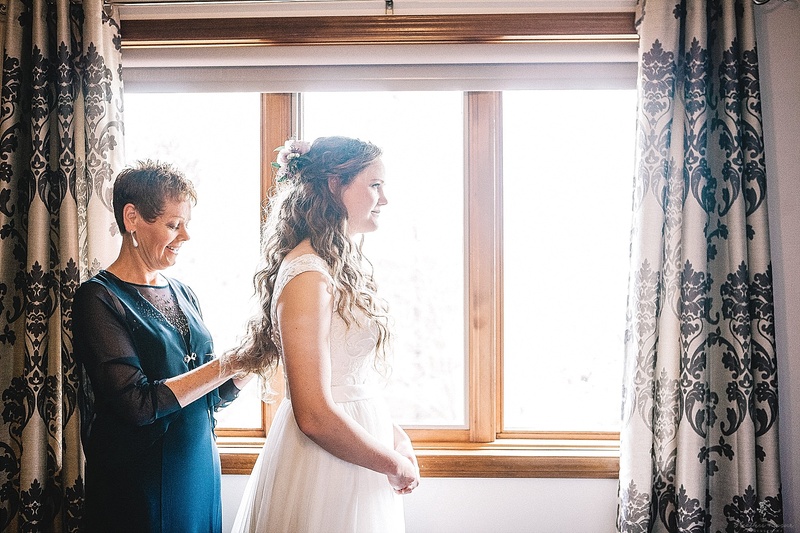 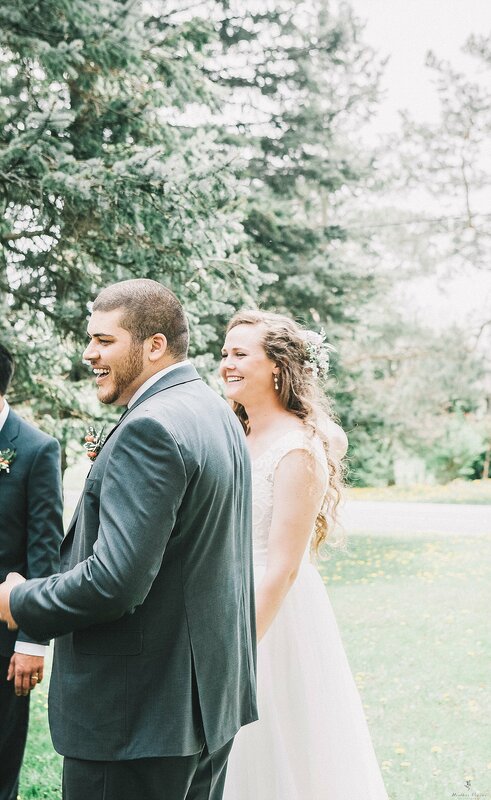 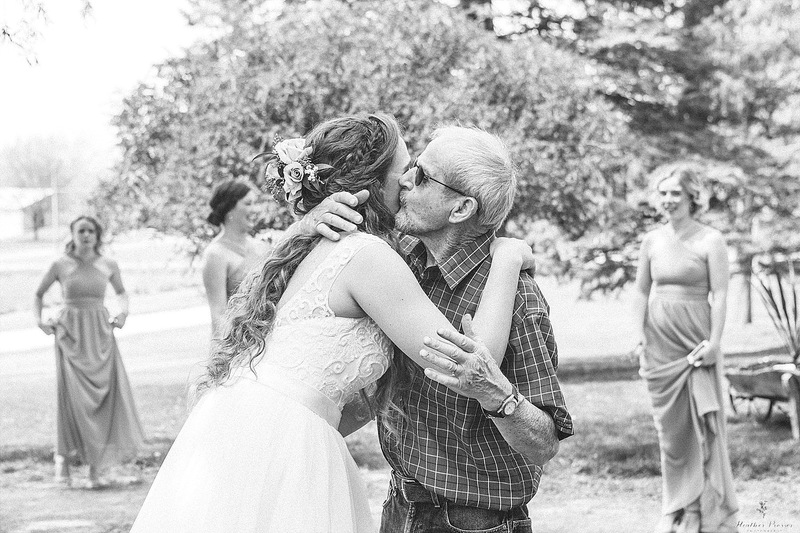 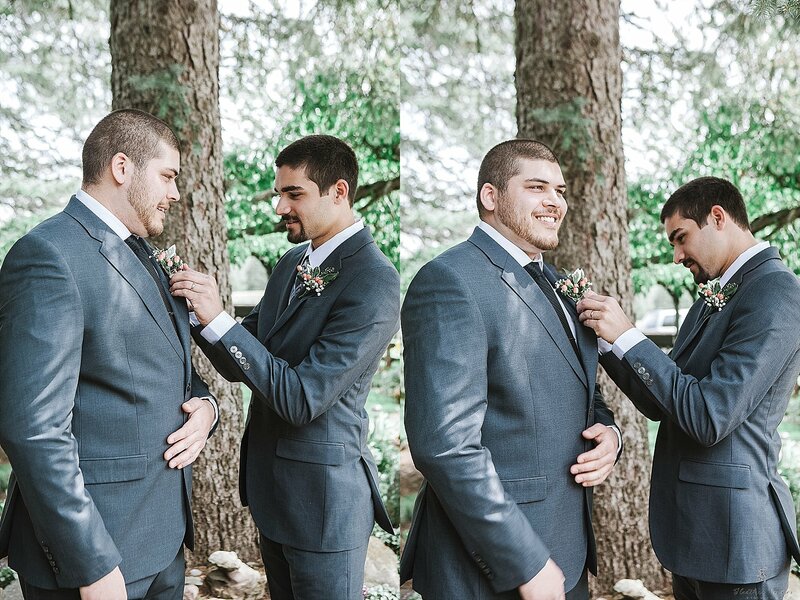 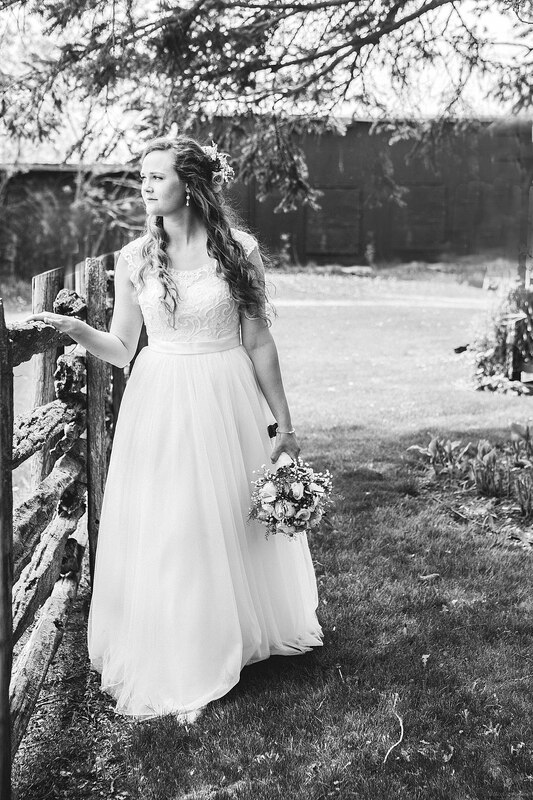 Starting off at her dad’s home and then to her grandpa’s beautiful home and property for the couple’s First Look was the sweetest. 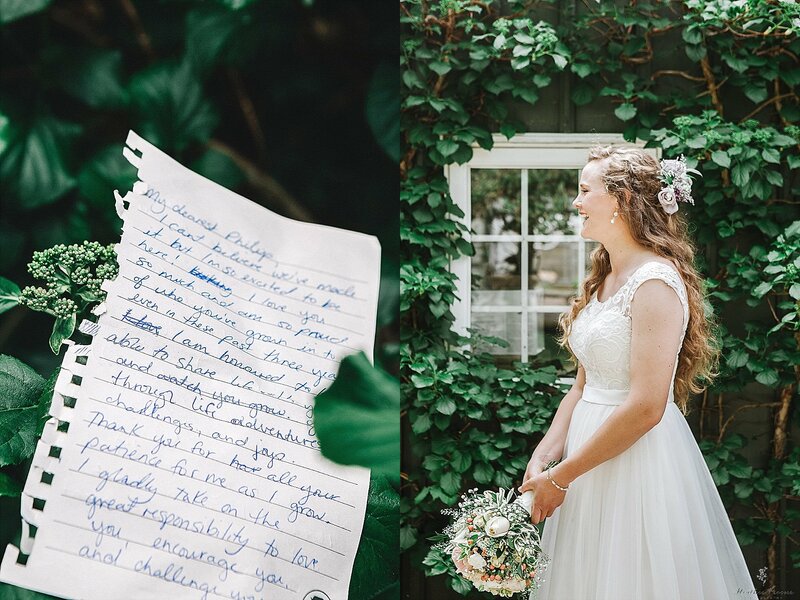 Gentle, sweet and caring these two are and reading love letters to one another after was the sweetest, the most heartfelt moment at a wedding. 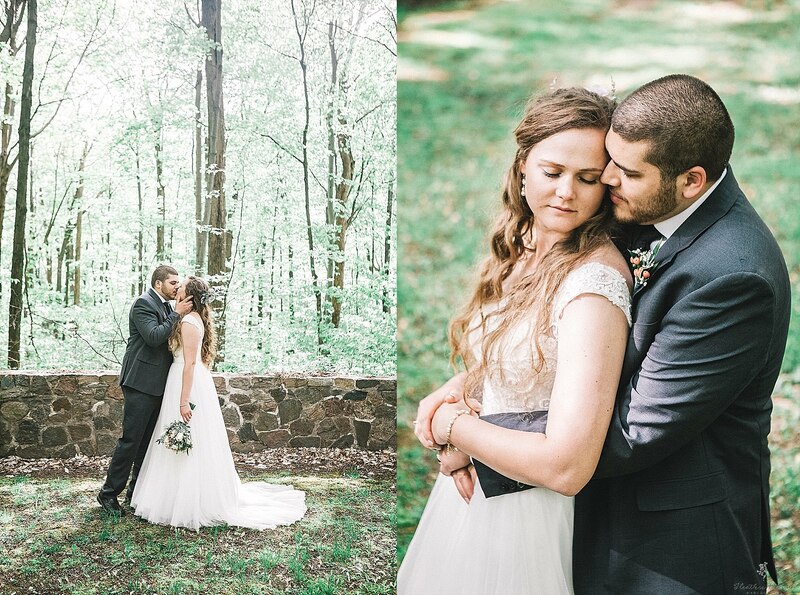 After their Carruthers Creek Community Church ceremony where they attend, we drove off to a pretty wooded area for photos. 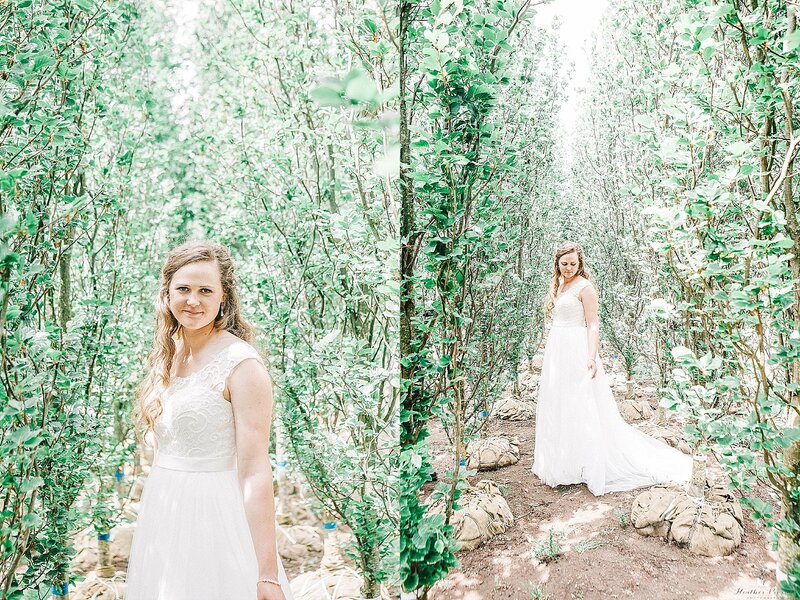 Alysia and Phil not only had one place at her grandparents for their photos but chose three distinct backdrops for pictures! 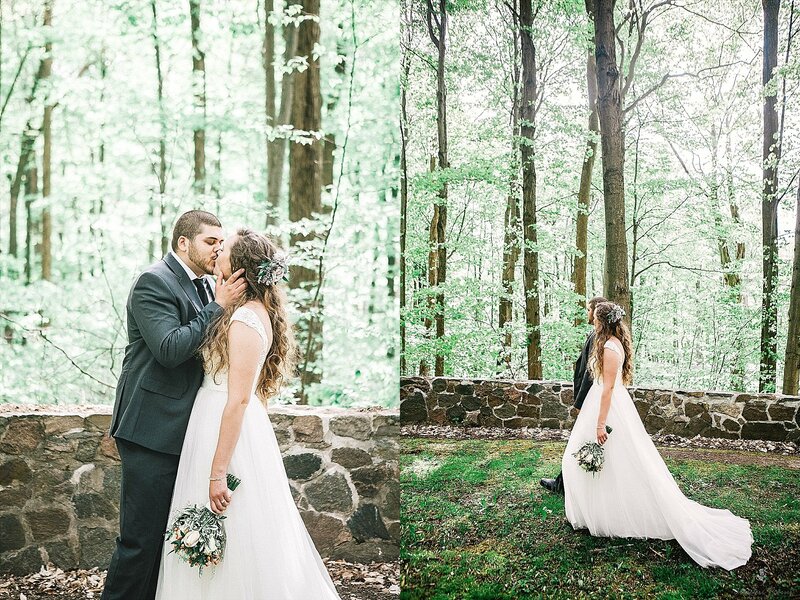 It was amazing and loved that they found this beautiful green space as the trees are a stunning natural backdrop for them. 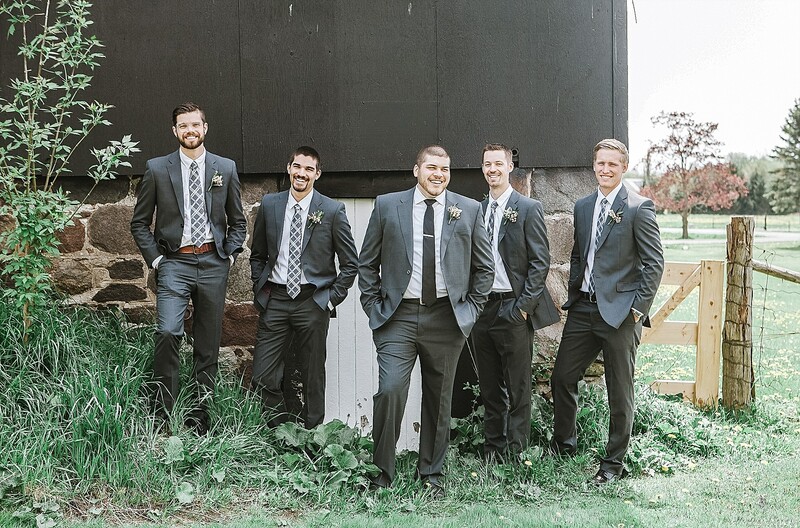 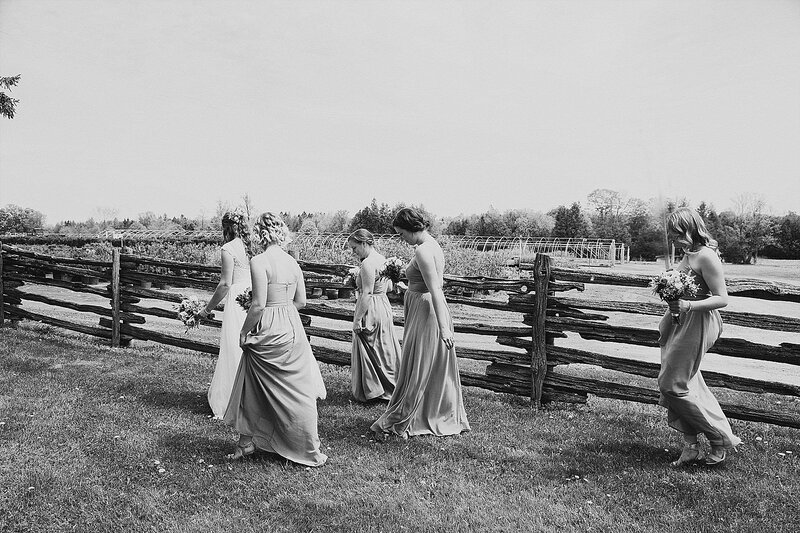 It’s fun and like a breath of fresh air on your wedding day, to stop en route to your reception for your own place for photos. 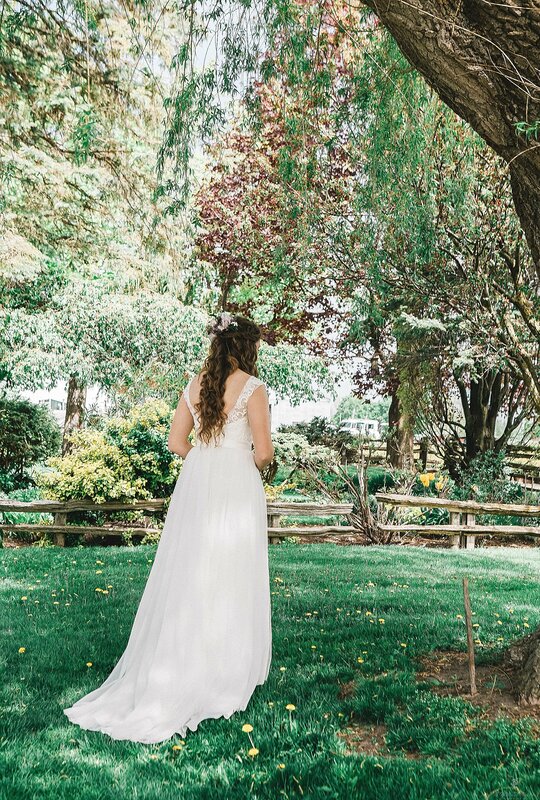 Alysia had the best Maid of Honor ever and she deserves a shout-out here, as she helped her so very much and here in the woods. 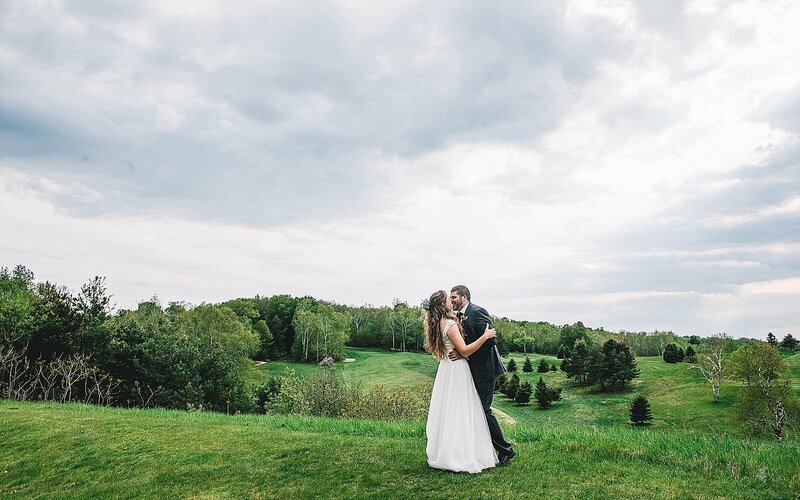 Summerlea Golf Club is fairly new to the Clarington, Durham Region, GTA, Port Perry wedding venue list. 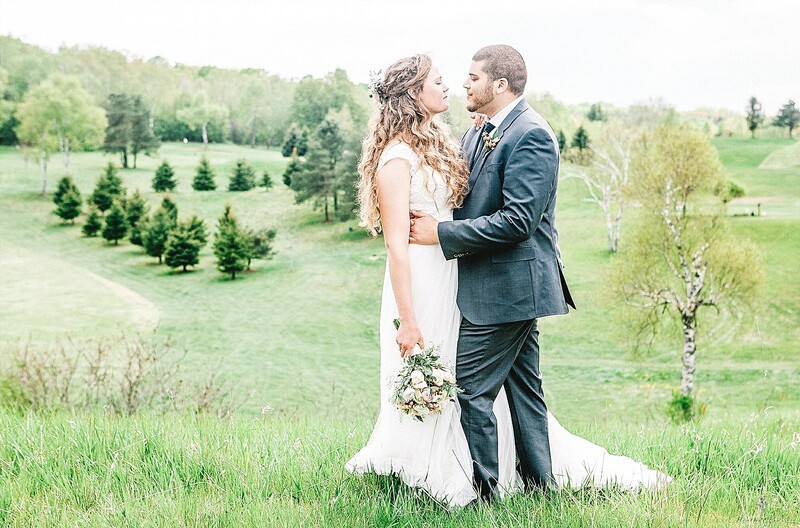 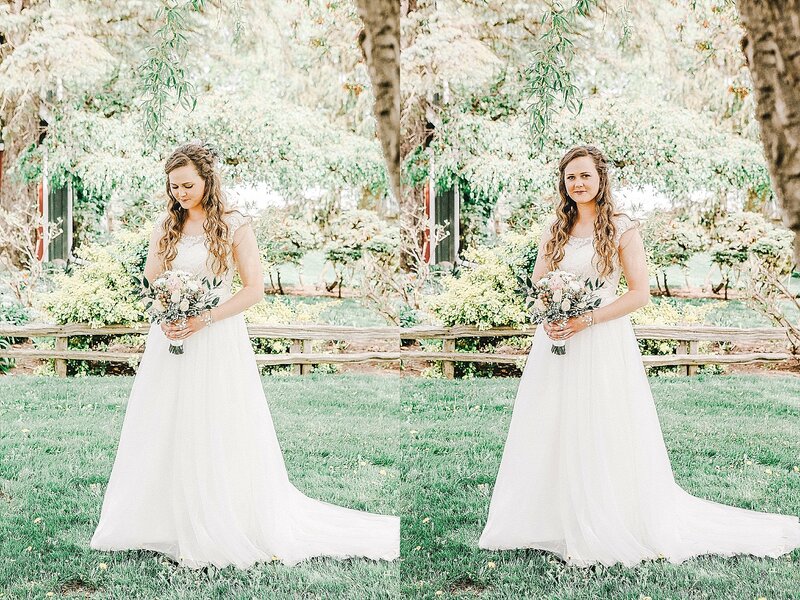 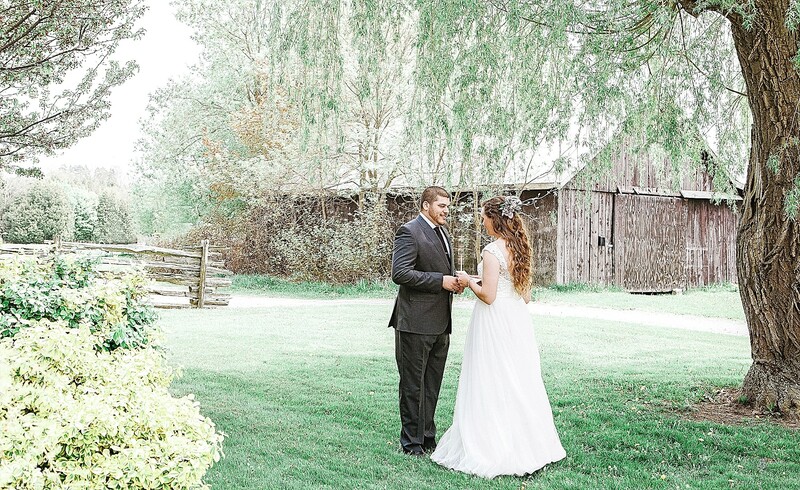 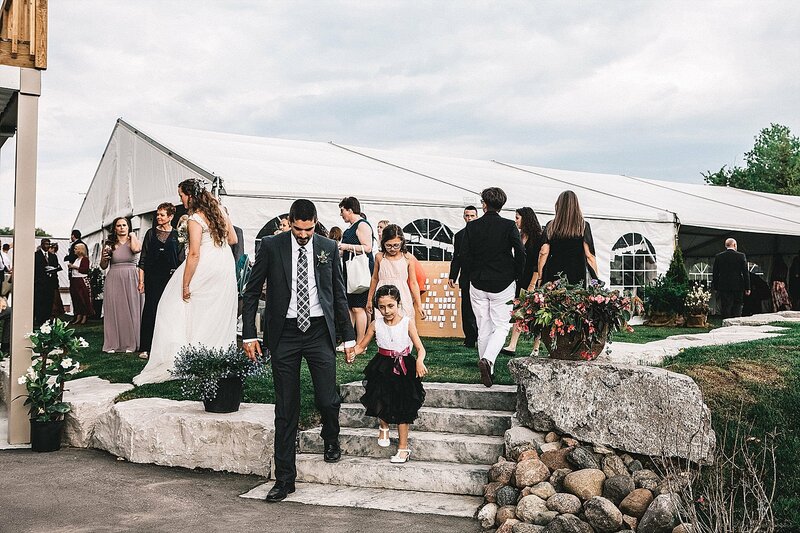 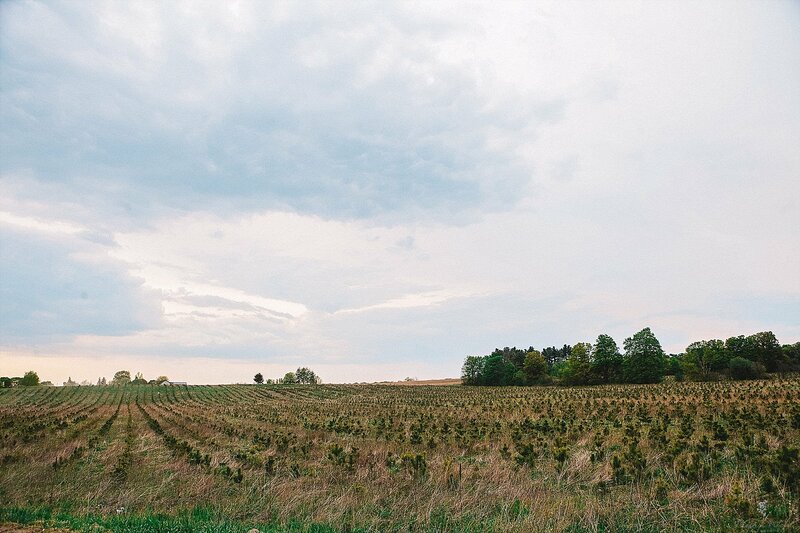 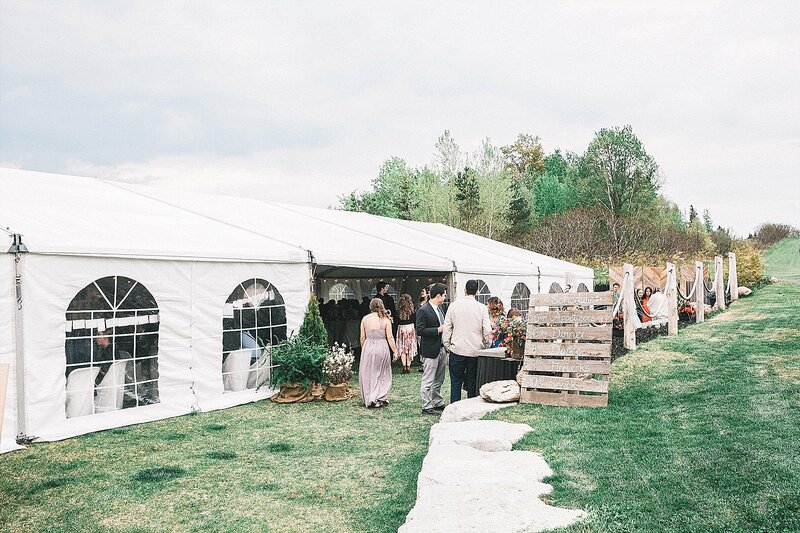 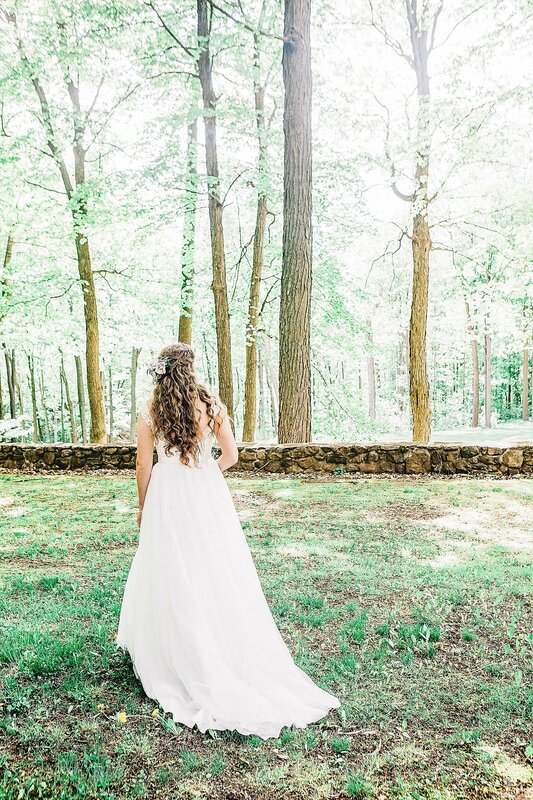 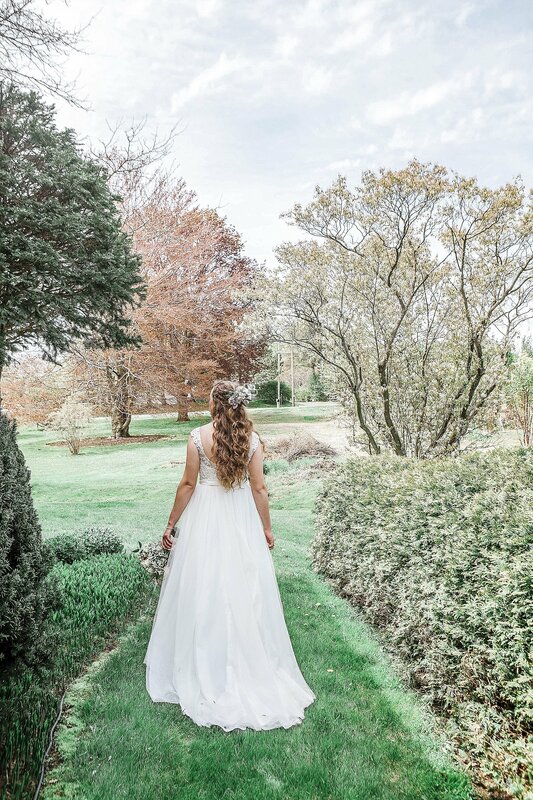 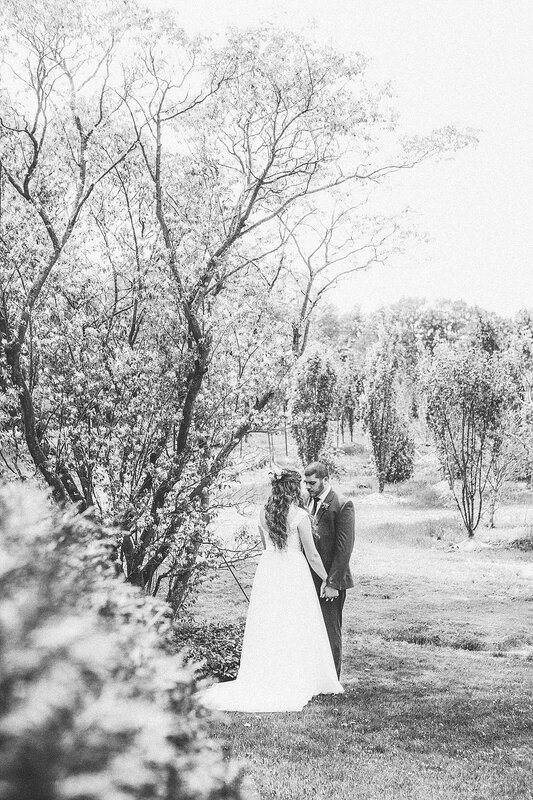 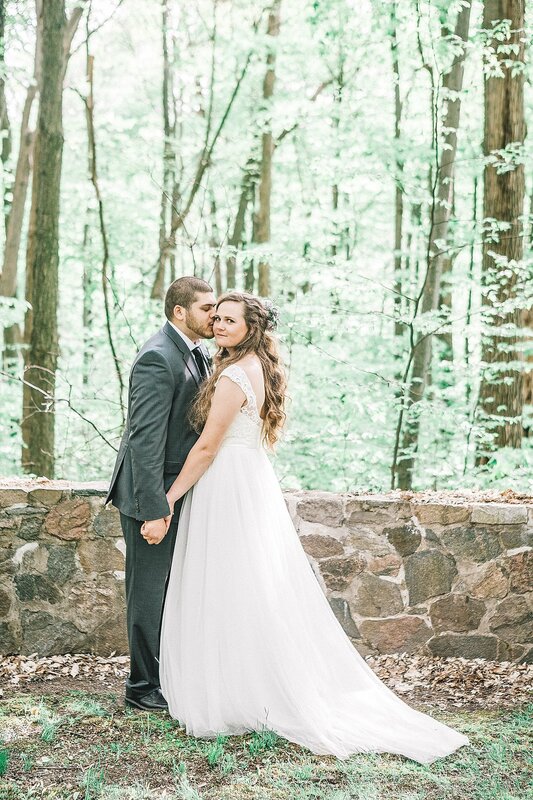 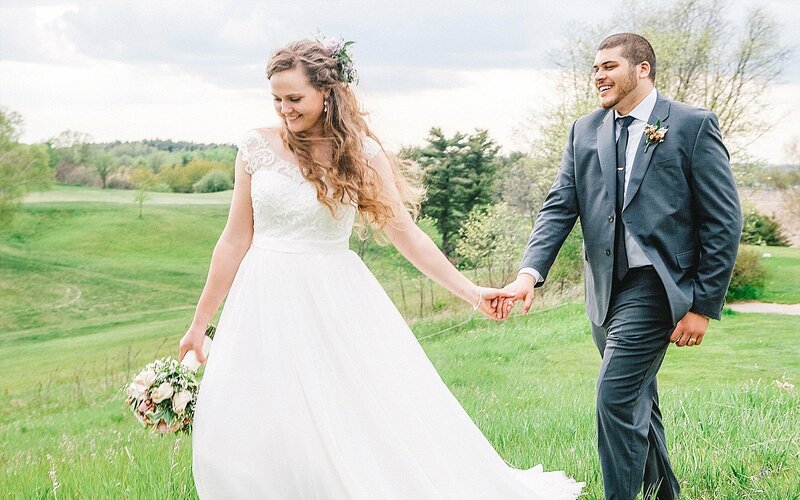 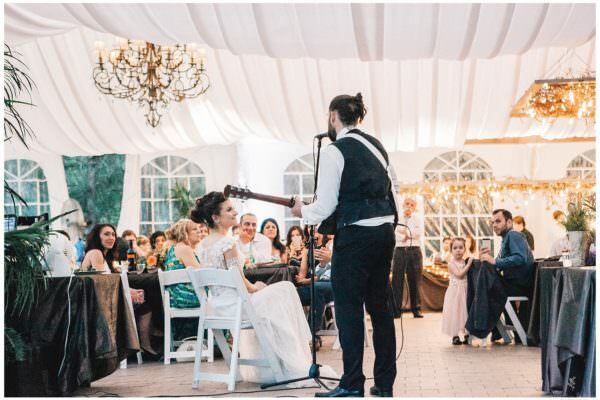 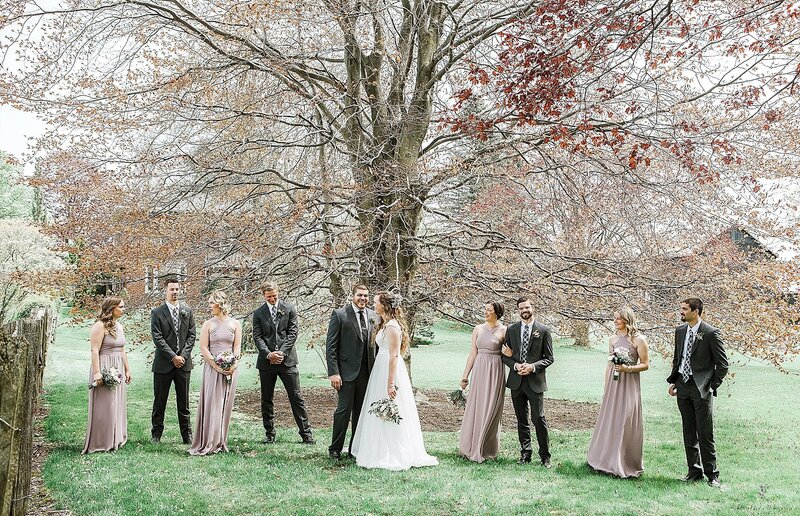 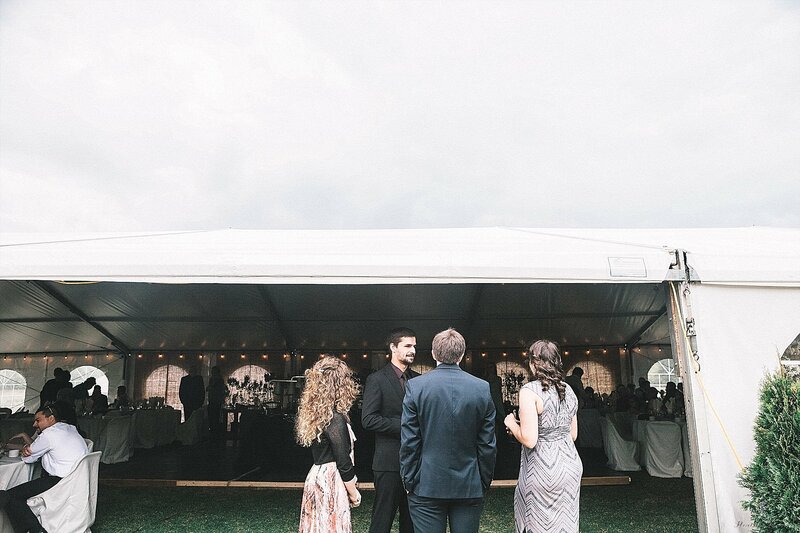 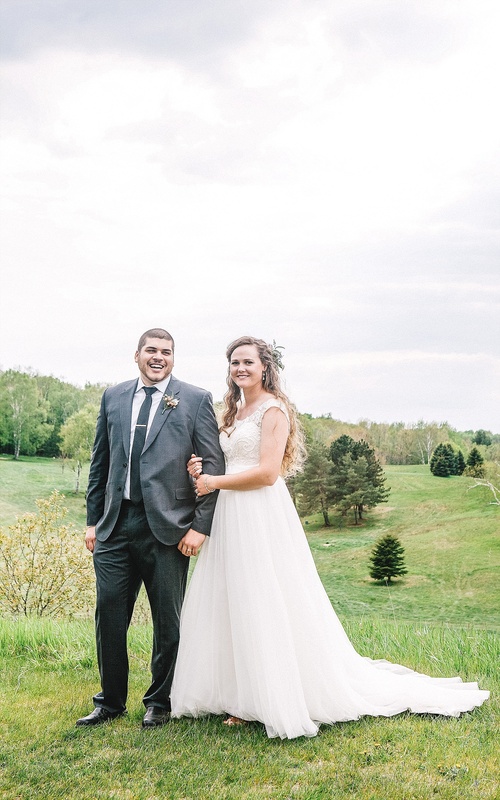 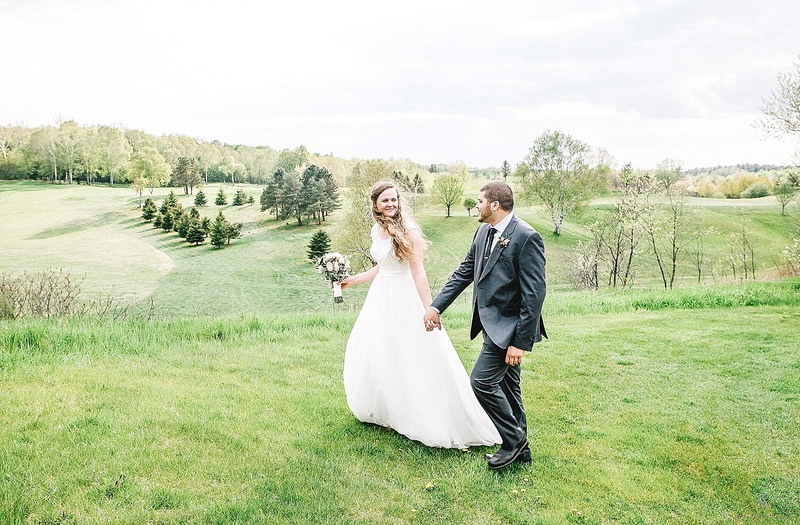 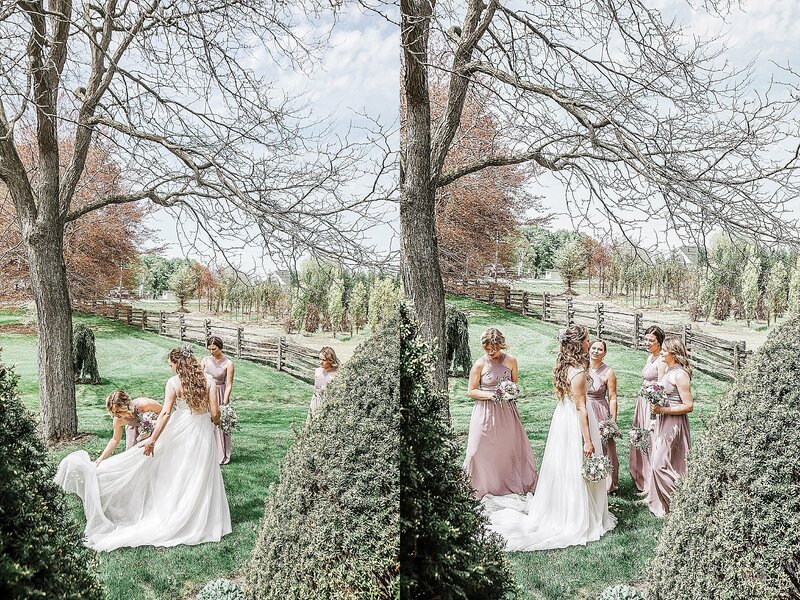 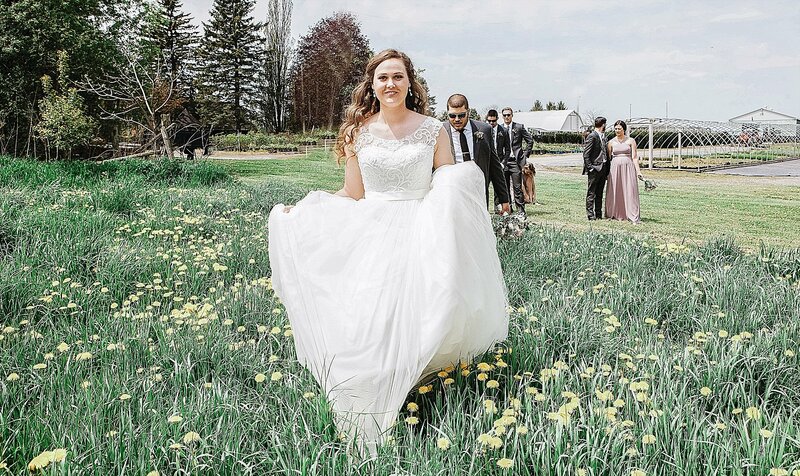 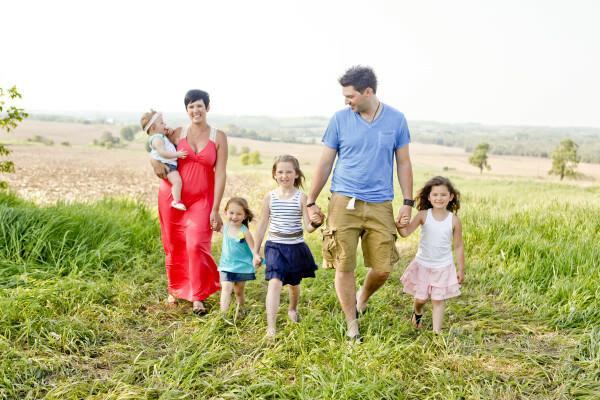 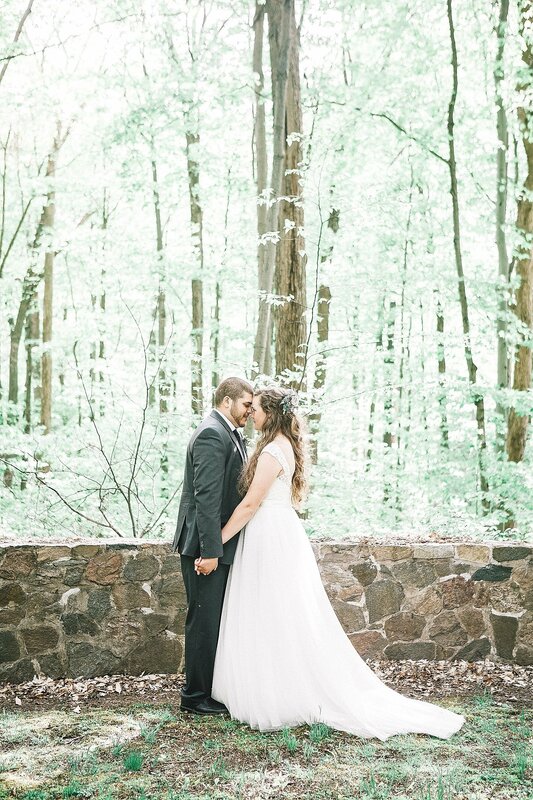 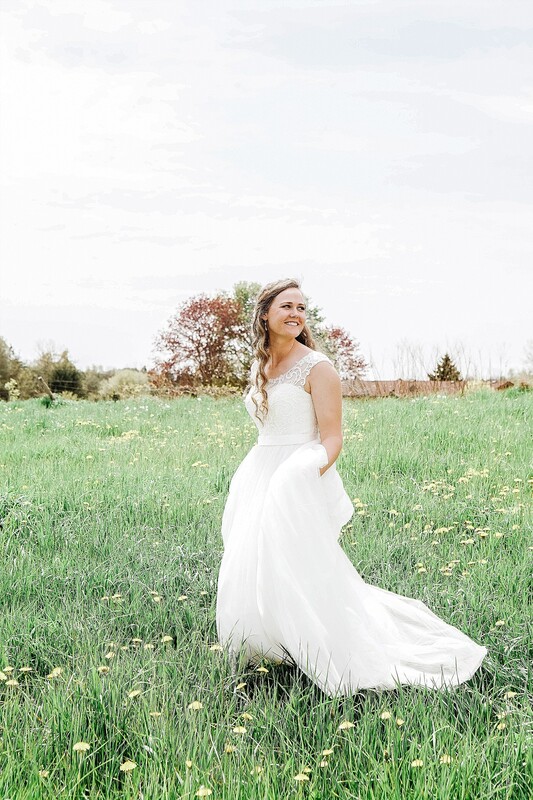 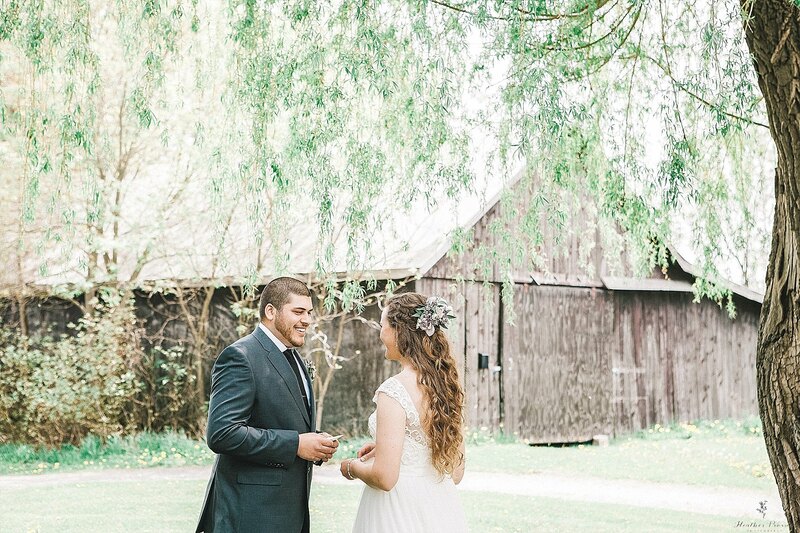 It’s the perfect spot for a great wedding, with rolling hills for your photos, forest backdrop for your ceremony and a tent for your reception party! 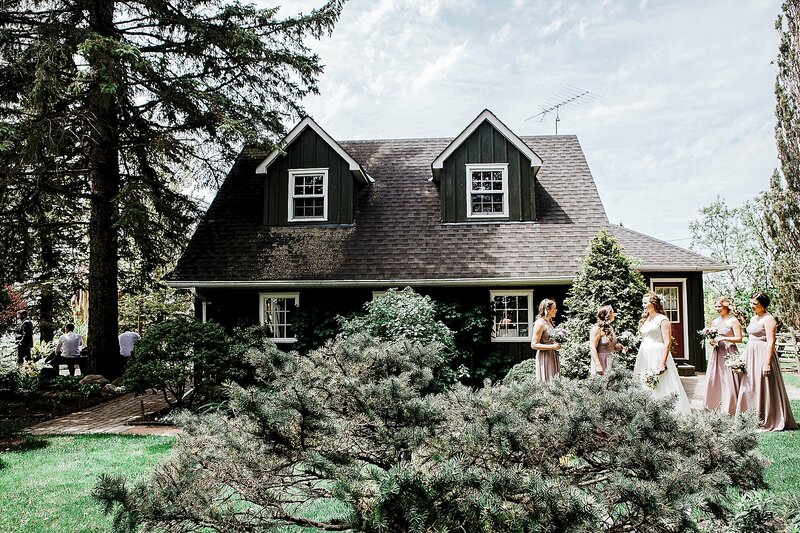 It has a unique feel as it’s in the country amongst the farm fields, down a dirt road, but so close for accommodating travel times. 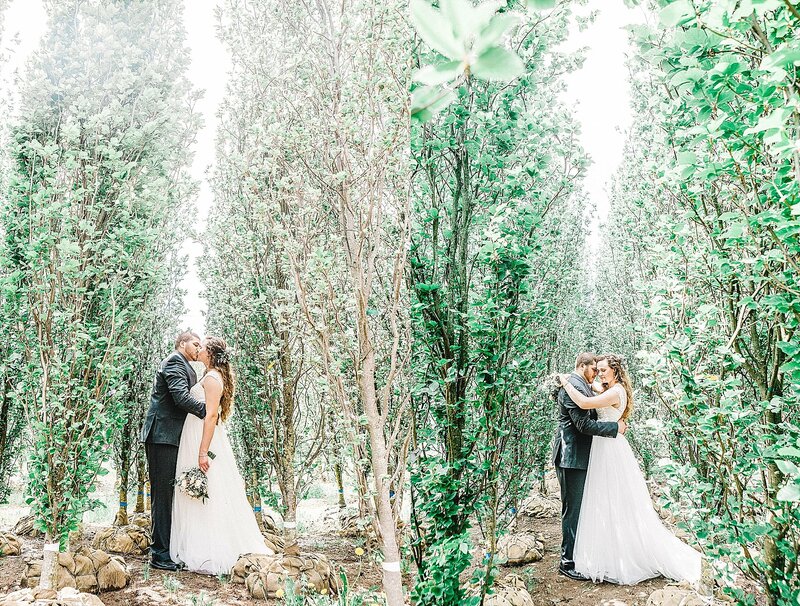 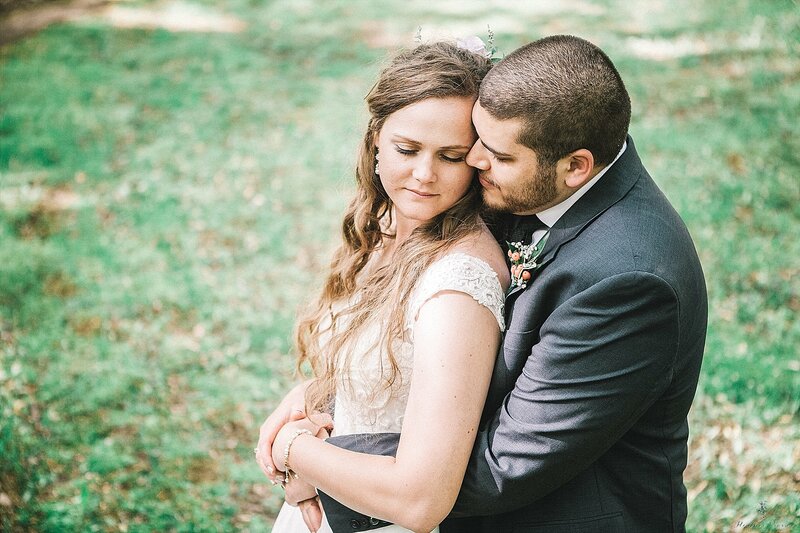 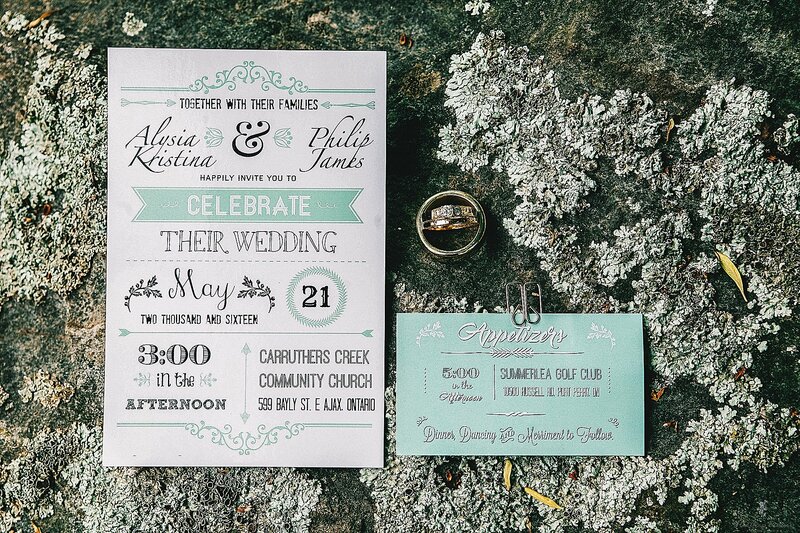 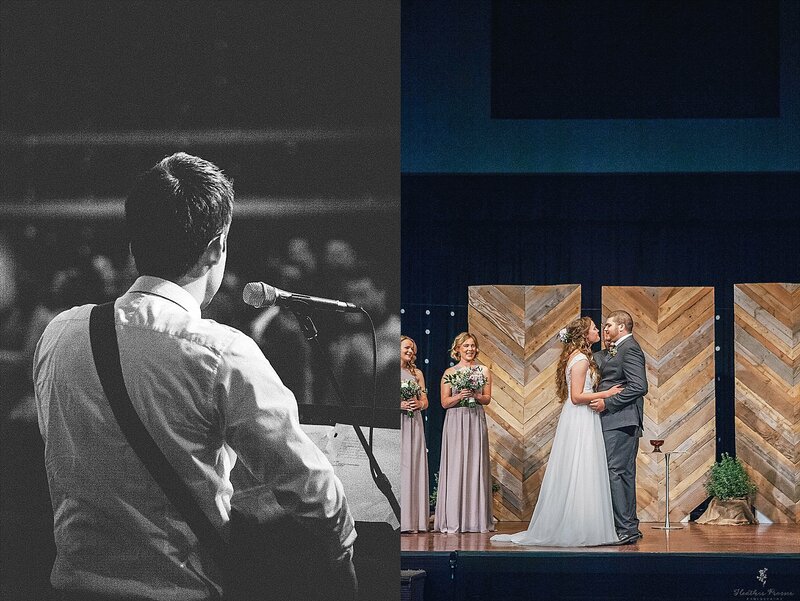 Alysia and Phil were the perfect wedding couple, as all the love, moments, details were not spared at all. 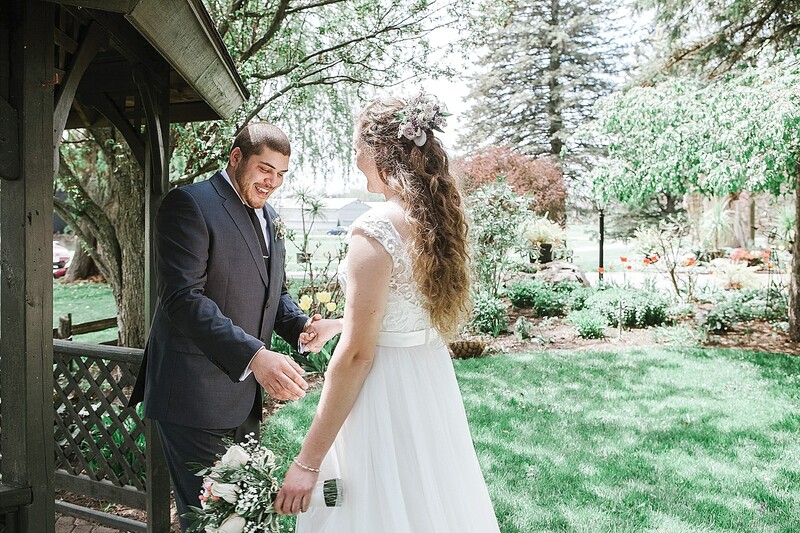 Their family, friends, and guests all were having a wonderful time celebrating this gorgeous Spring Day as these two lovebirds said: ” I Do”!